TAGteach fans, don’t miss this! 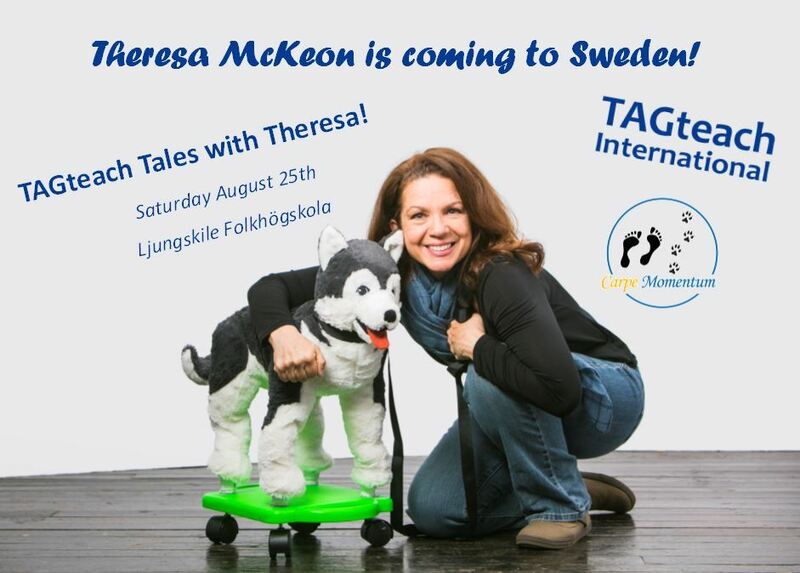 A full day of Theresa sharing personal stories and experiences from 20 years of TAGteach. A unique and inspirational day! Lunch and fika is included. Parking is free, and Ljungskile Folkhögskola is situated just a couple of minutes walk from Ljungskile train & bus station.